Aloha Summer!! The first week of camp is here and we are ready to welcome friends to the start of a summer full of fun and games! Get your swim suits ready get ready for a great time! 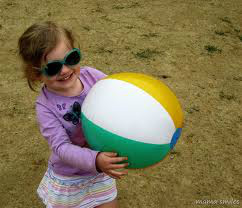 Special Activity: Beach themed games and activities, swimming, and more! Curiosity created the cook! This week at camp we will be tasting our favorite treats. Make sure you bring your appetite to camp this week; we’re sure to have a lip-smacking good time at camp this week! Caterpillars, ladybugs, and fireflies oh my! There are bugs by the billions this week at camp! 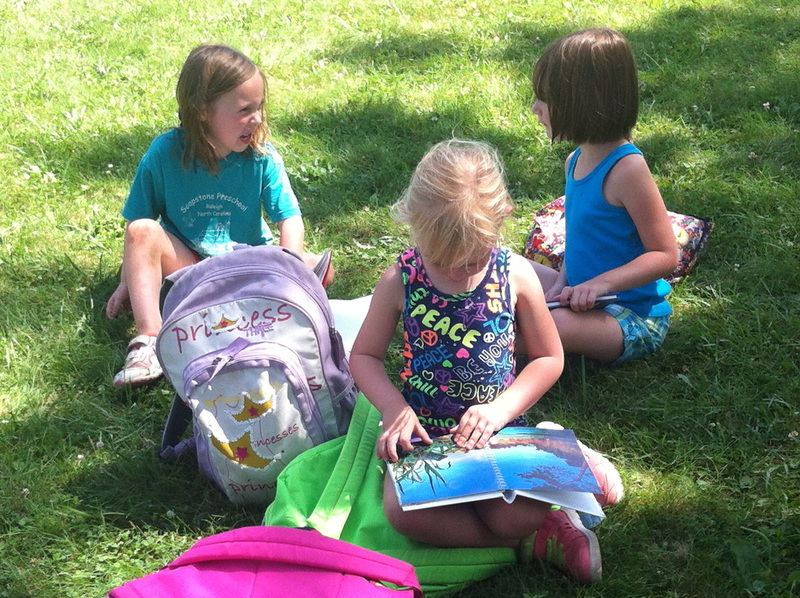 We will be learning about different insects, nature, and habitats this week at camp, we hope to see you there! We had so much fun at Keystone State Park! We learned about insects and amphibians and learned how to use a GPS tracker! CALLING ALL SUPER HEROES! 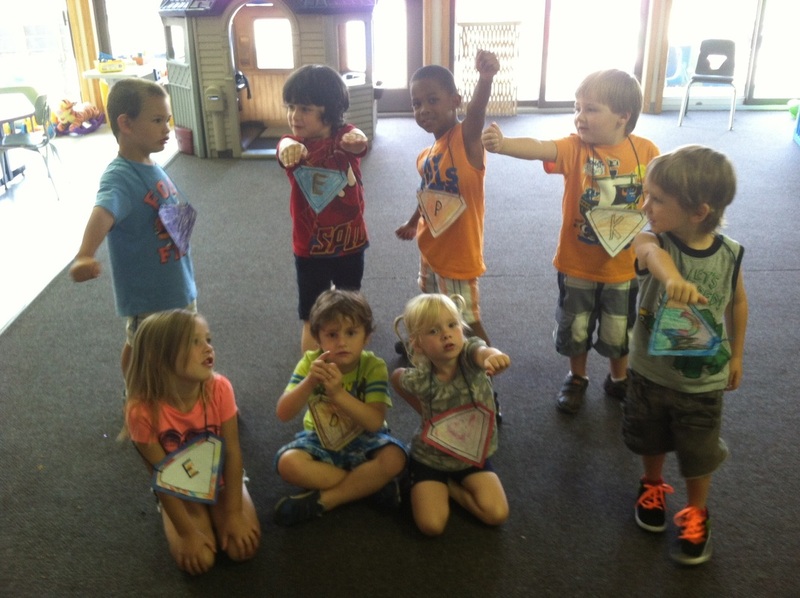 Channel your inner super hero and get ready for some fun we are going to have a blast this week at camp! Prepare to be amazed as we uncover the super powers within you! 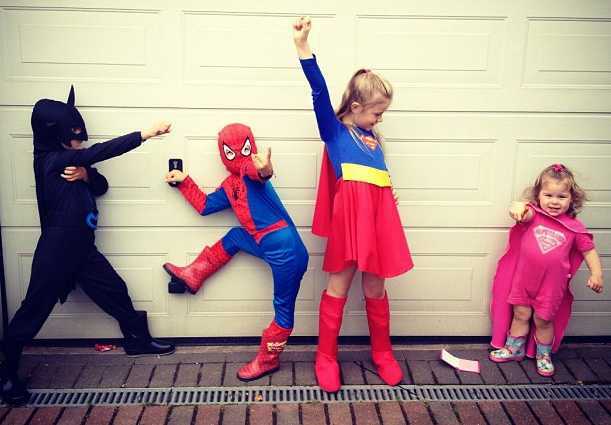 Dress as your favorite Super Hero Day! Let's roll up our sleeves and report to the labratory! This week we will be conducting experiments that might make you go MAD! It’s going to be a topsy-turvy circus kind of week at Day Camp! Campers will play all kinds of neat carnival games and create circus-themed crafts all week. So many sports so little time. This week we will be playing every sport imaginable so get ready to bring your game face, this is going to be a week full of fun! Special Activity: Dress as your favorite athlete! If you could travel to any country in the world, where would you go? This new theme of summer camp will lead us to new places and help us learn more about the world. We hope to see you at camp and who knows where the day will take us! 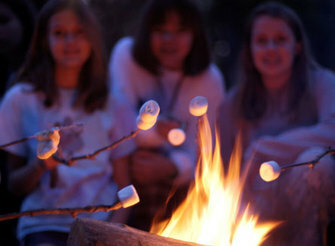 Are you ready to have s'more fun at summer camp? This week we will be learning new games and engaging in some camping adventures! Are you ready to get wacky, wet and wild at camp? You may need to bring your submarine for this one...its time to get super-soaked!